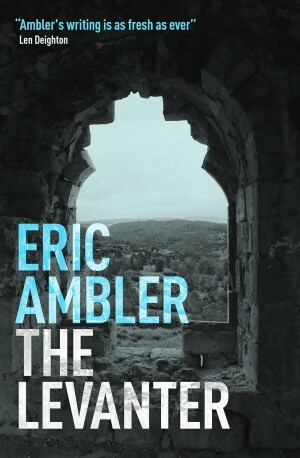 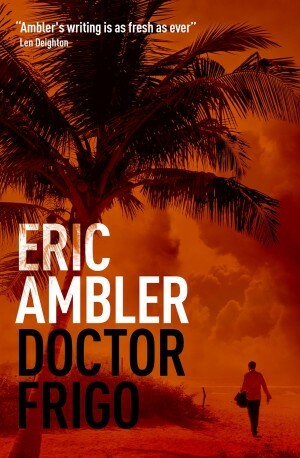 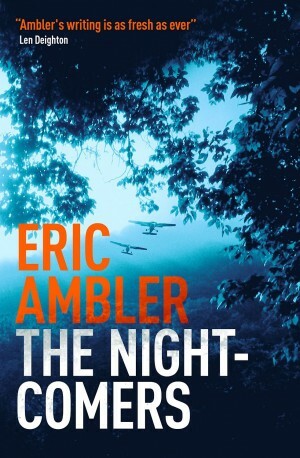 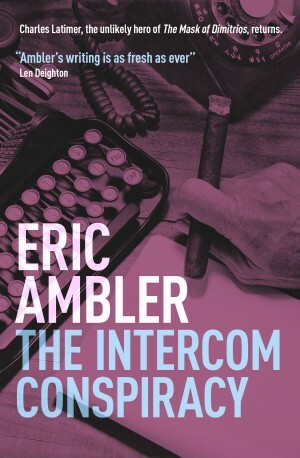 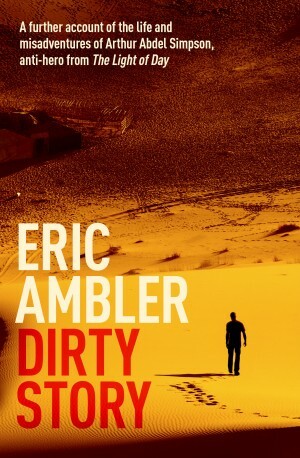 This collection of nine short stories span the sixty-year career of Eric Ambler, the master spy novelist. 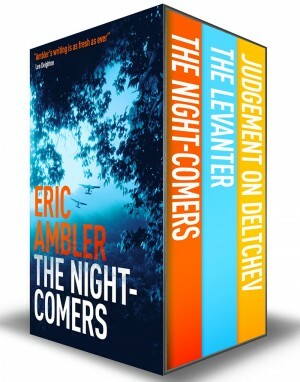 Included are The Army of the Shadows (1939) – a thrilling portrayal of wartime Europe, a subject which always inspired Ambler’s writing, six cases featuring a refugee Czech detective, Dr Czissar (1940), Central American political thriller The Blood Bargain (1972) and The One Who Did for Blagden Cole (1992), a detective story about the death of a painter. 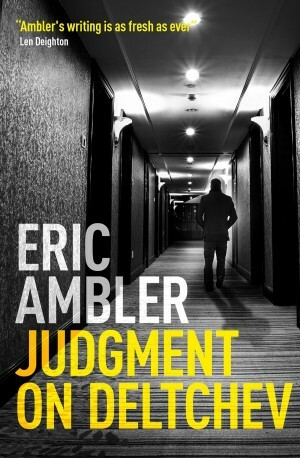 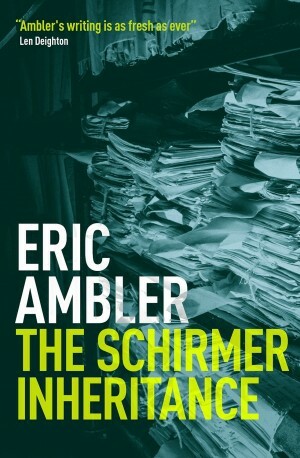 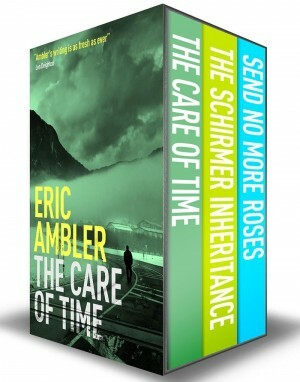 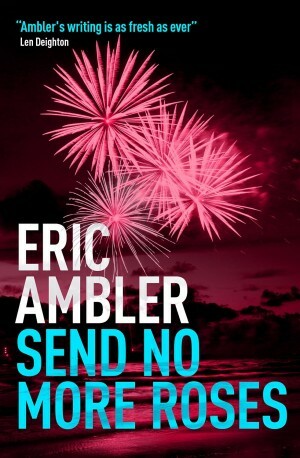 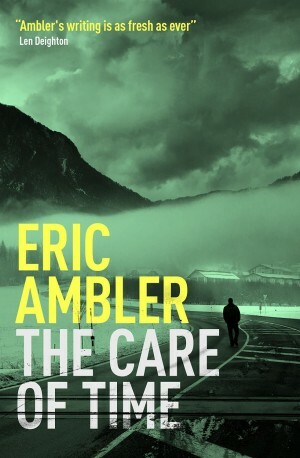 Following these stories, Ambler includes four intriguing essays from different stages in his career, offering a unique insight into his writing process. 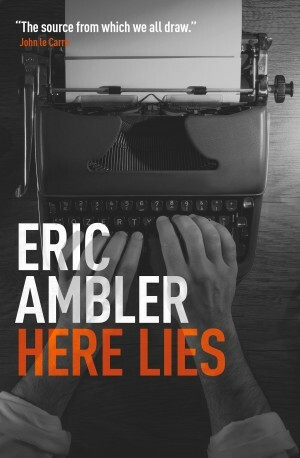 The stories, alongside his autobiographical essays, are a perfect introduction to the life and writing of one of the greatest thriller writers. 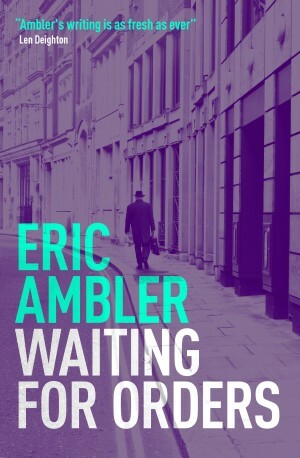 Waiting for Orders was originally published in 1991 and is also titled The Story So Far. 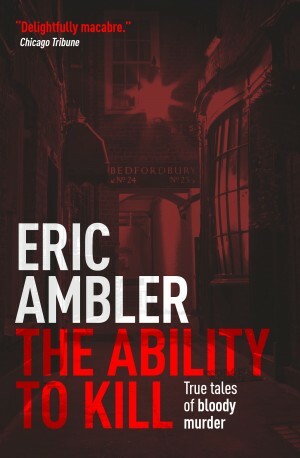 It is available for pre-order now and will be published on the 23rd of September.